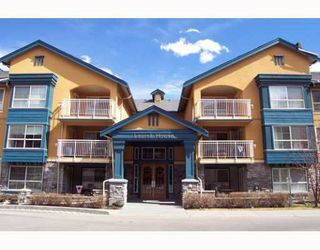 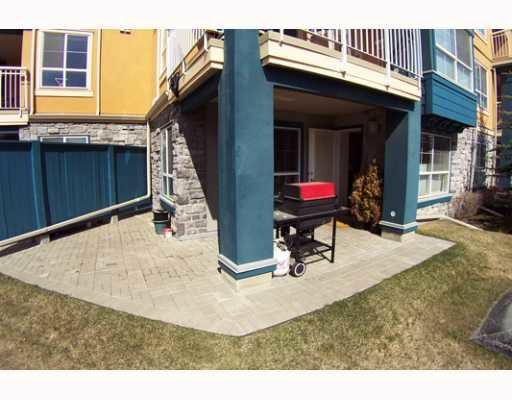 Condo check has been completed as of May 1st you can review report and all documents, our homework is done so read the review then write the offer, no worries! 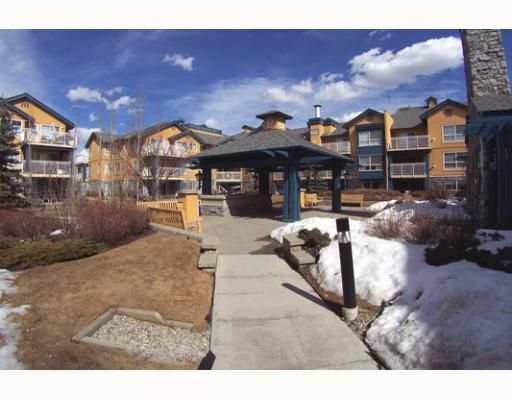 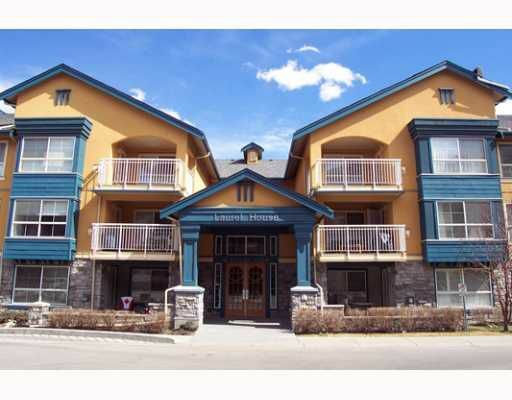 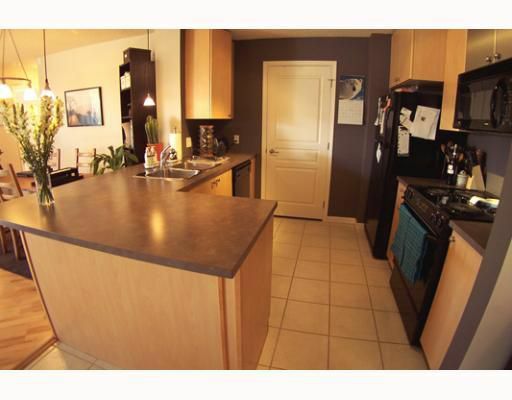 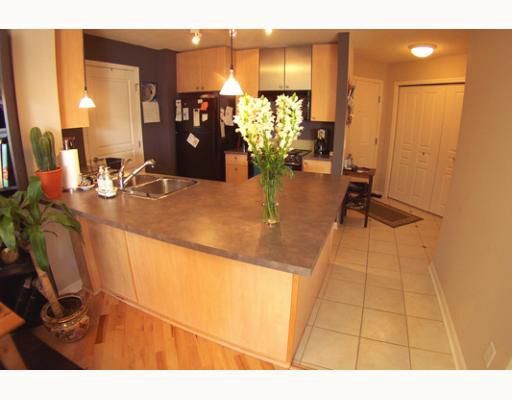 Large corner unit, south facing patio and two titled indoor parking stalls(#11 & #45), seperate storage with great access to shopping, college and main roads. 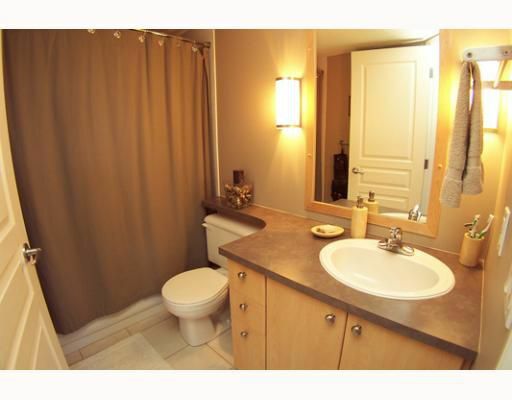 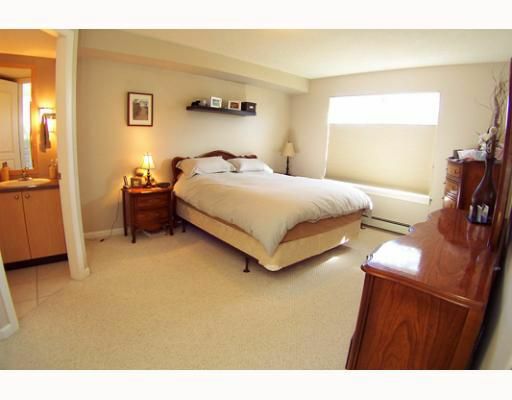 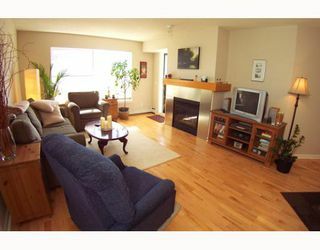 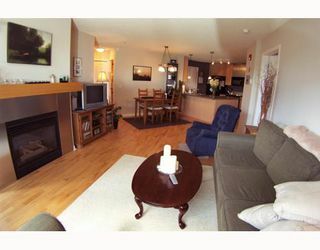 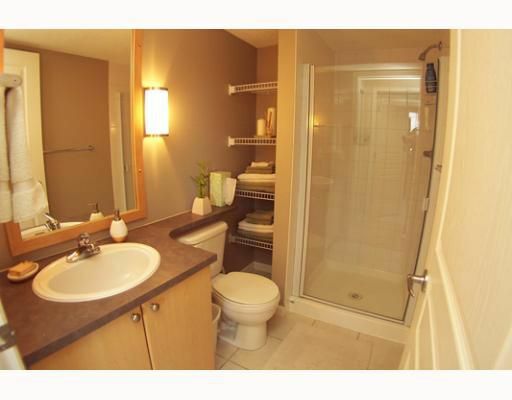 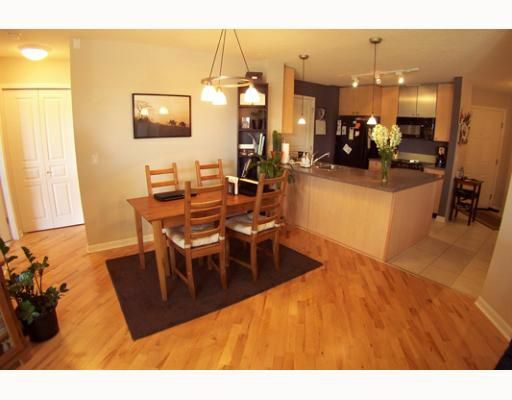 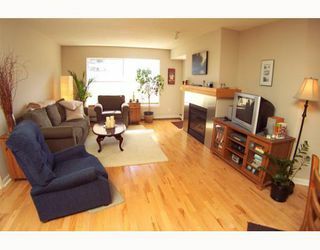 1022 square foot unit that has both private access or common. This building has access to exercise room, party room with media room /t.v and kitchen, secure courtyard, wash bay, additional underground storage room. 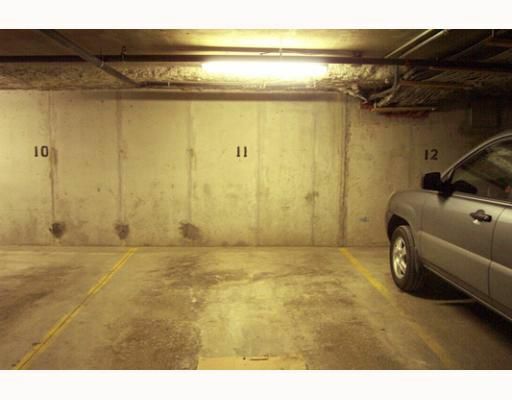 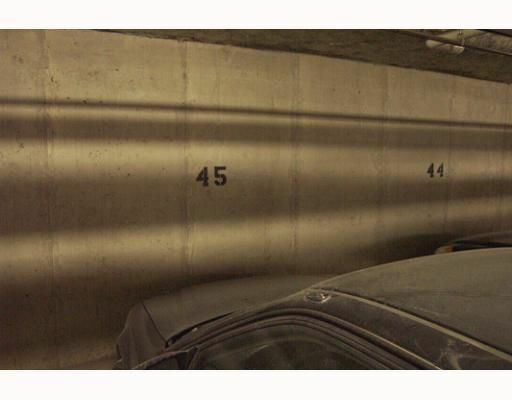 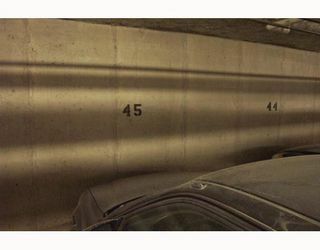 Condo fees include the two parking stalls. 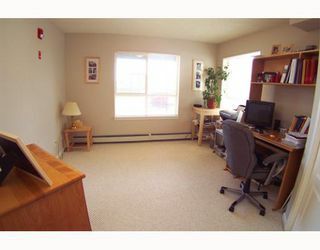 Building allows pets with board approval.Take the virtual tour and book your showing today!